Montreal, located in Canada’s Quebec province, Montreal has hosted the November World Religious Travel Expo in 2010, an international trade-show and educational conference. This city has plenty of monuments that are just as breathtaking as they are historical. At Notre Dome Basilica, entrance fees include a 20-minute guided “Introduction Tour.” The tour covers the building’s history, Gothic Revival architectural features and works of art. In “A Rendez-vous with our Organist,” the organist explains the masterpiece organ, which is hundreds of years old. The 90-minute tour is $8. Pilgrims are welcome to attend Mass. The Basilica also presents “And Then There was Light,” a sound and light show celebrating Montreal and the Basilica. St. Joseph’s Oratory of Mount Royal has tours on Brother Andre’s life, work and contributions to the shrine. There is also a “Music and Spirituality” tour. The Basilica’s exterior is in Italian Renaissance style and seats up to 2,200 people. Religious groups can walk 283 steps from the street level to the Basilica. Groups can do their own prayer tours using leaflets. Check out the Oratory Museum, which has Christian art, plus 280 Nativity scenes from 107 countries. Tours are offered for religious travel groups at St. George’s Anglican Church. 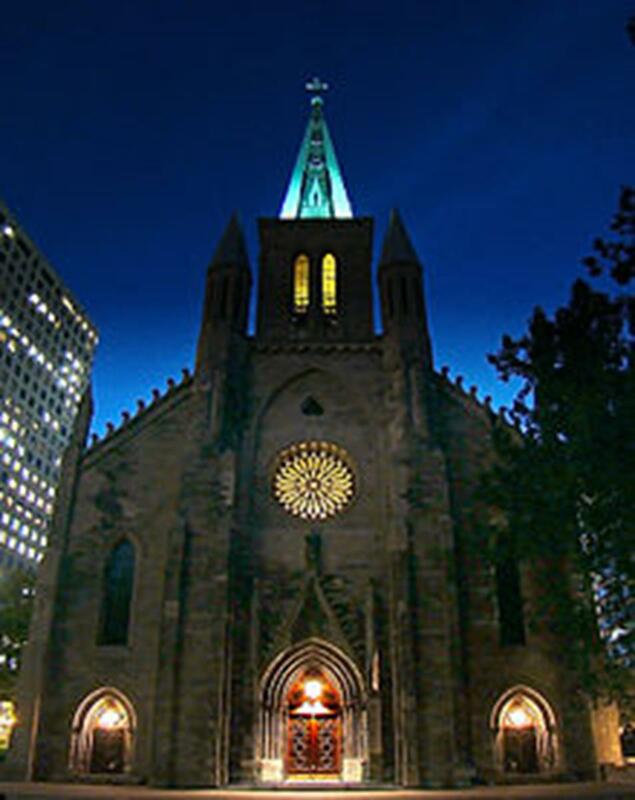 Built in 1870 in the English and French Gothic styles, the church is the largest Anglican church in Montreal. Stained-glass windows date back to the 19th century and there are English oak carvings in the sanctuary. 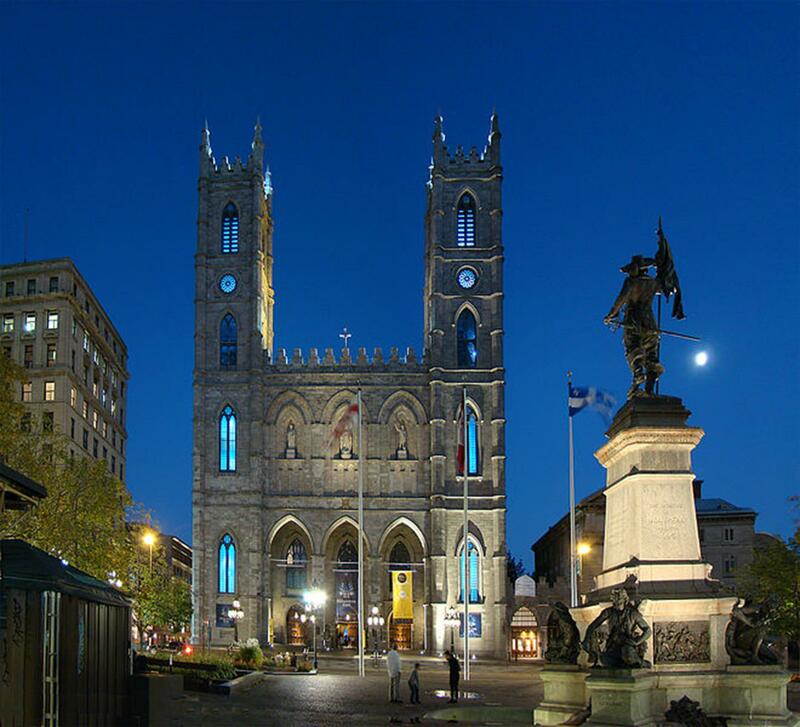 Visites de Montreal Global DMC offers “Downtown Tour,” groups will see Notre-Dame Basilica’s Neo-Gothic architecture. 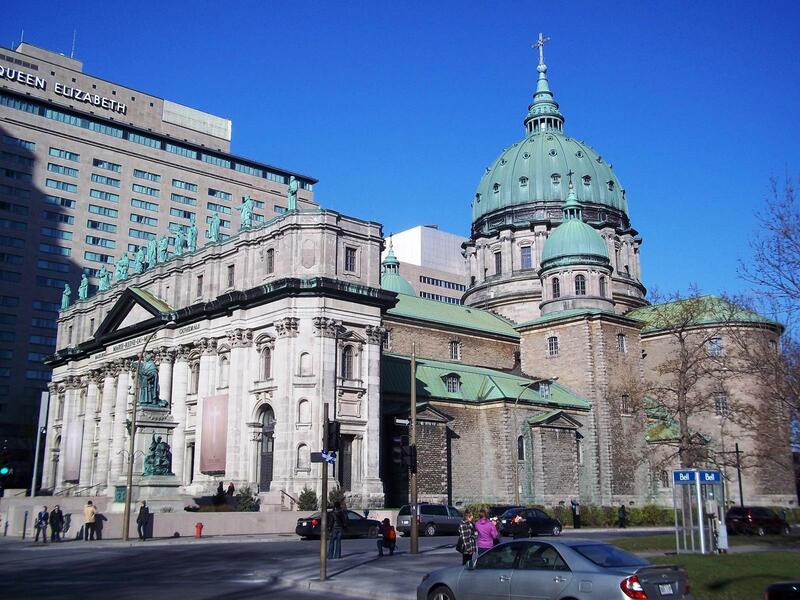 Take the walking tour “Old Montreal” through Guidatour and stop at Notre-Dame Basilica andNotre-Dame-de-Bon-Secours Chapel. 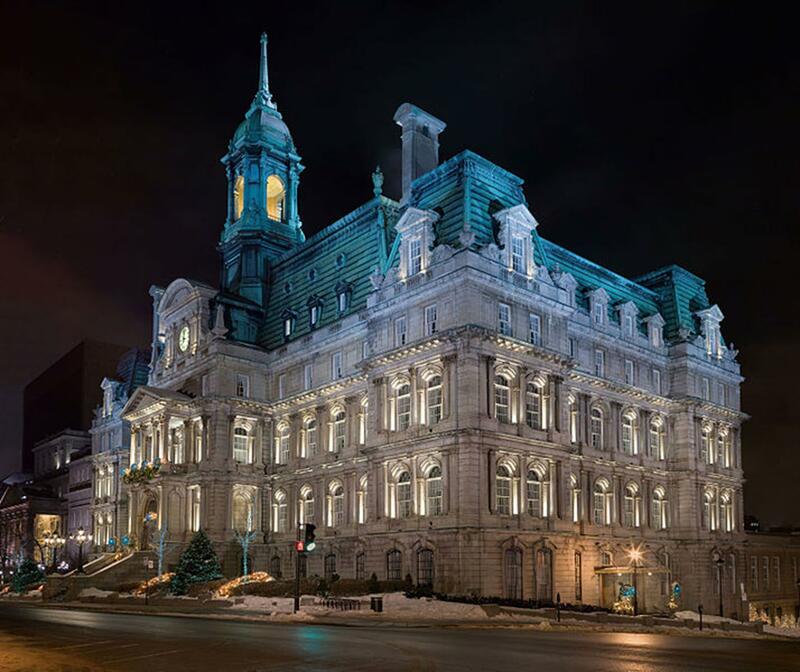 Visites de Montreal Global DMC also offers the “Old Montreal Tour,”which includes sites such as Montreal’s Wall Street, Old Port and City Hall. On “The Underground City,” religious tour groups see Place des Art, Complexe Desjardins, Place Ville-Marie and more. Taste culinary delights of Montreal on the “Culinary Tour.” Visites de Montreal Global DMC and Guidatour both have tours featuring parks, gardens and greenery. Take a bike tour through Guidatour and visit sites such as the Latin Quarter and La Fontaine Park. Today’s St. Patrick’s Basilica was built as St. Patrick’s Church in 1847 for the Irish community that fled the famine. Built in Gothic-Revival style, the church was raised to the status of Minor Basilica by Pope John Paul II in 1989. St. Patrick’s was declared a national historic site in 1996. Attend a daily communion service Monday through Friday or one of three Sunday services at Christ Church Cathedral. Pamphlets are available with church details, history and architecture. Built in a Neo-Gothic design, the cathedral offers interesting sites such as the marble behind the high altar, which has the names of the dead from World War I and World War II. The ceiling has Bible symbols, such as Noah’s Ark, doves, eagles and grapes. The cathedral has a shopping center built underneath it. Notre-Dame-de-Bon-Secours Chapel was founded by Marguerite Bourgeoys. Stop in Marguerite Bourgeoys Museum to learn about her and other early Montreal settlers. Exhibition rooms include the stone crypt, and there’s a view of Old Montreal and Old Port from the top of the tower. Mary Queen of the World Cathedral, built in the style of St. Peter’s in Rome, once was in the heart of the English Protestant sector. A gilded Neo-Baroque baldachin overlooks the cathedral’s altar. 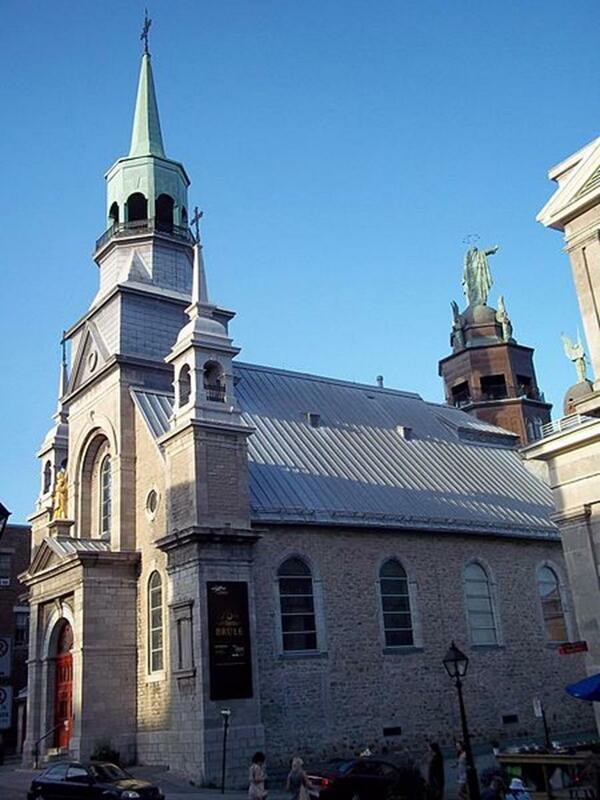 Eglise du Gesu is one of the oldest Baroque churches in Montreal and has art shows and cultural exhibits. Historic cemeteries Notre-Dame-des-Neiges and Mount Royal have incredible views, hills and blossoming trees. A walk through these cemeteries reveals many great names of Canada and Quebec. The Maison Saint-Gabriel Museum and Historic Site is a 300-year-old house where religious travel groups see rural life in the 17th century. “In Her Footsteps” is a permanent exhibit at the Maison de Mere d’Youville honoring the life of Saint Marguerite d’Youville, who cared for the poor and downtrodden from 1747 to 1771. Annual religious festivals include Orgue et Couleurs, a fall organ festival. 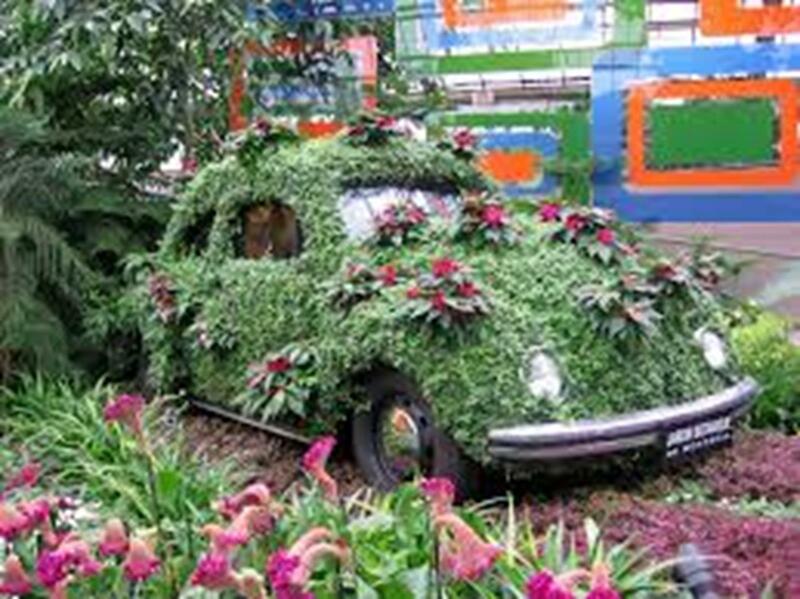 has over 22,000 different kinds of plants. See science and technology exhibits at Montreal Science Centre. Groups experience obstacles, surprises and enigmas at Shed 16 Labyrinth. Take a look at Quebec’s contemporary art at Musee d’art Contemporian de Montreal. The Montreal Museum of Fine Arts features an encyclopedic permanent art collection. The Stewart Museum, which will reopen fall 2010, has maps and antique weapons. Experience an archaeological tour dating from the 14th century to today at the Pointe-a-Calliere, Montreal Museum of Archaeology and History. Musee des Hospitalieres de l’Hotel-Dieu de Montreal is a museum focusing on medical history in Montreal. With its rich French-like architecture the cosmopolitan city of Montreal has more to offer than just tours for your religious travel group. In a guest room adorned with glorious stained glass and Gothic ribbed vaulting, you’ll sleep in heavenly peace. It just comes naturally in Martin’s Patershof, a church-turned-hotel in Mechelen, Belgium, an unassuming provincial city about 15 minutes by train from Brussels Airport.